2016 proved to be a momentous year for minimum wage hikes on the state and local level, but are munipalities starting to put the brakes on this trend? Is Minimum Wage Momentum Slowing Down? 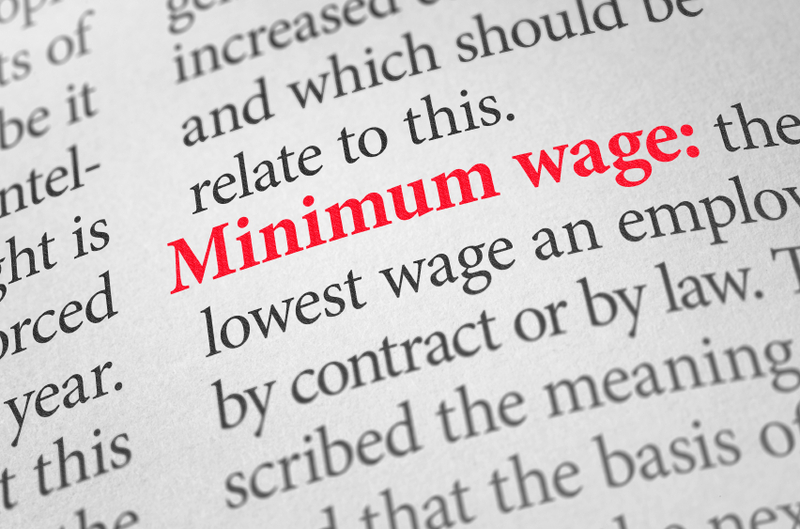 2016 proved to be a momentous year for the minimum wage, as seven states and 18 localities passed new laws and ordinances establishing or increasing minimum wages. Although the movement to raise the minimum wage remains strong, it appears to be meeting new resistance. One of the most notable recent developments was the veto of a $15 minimum wage in Montgomery County, Maryland. Similar ordinances have been vetoed before, but Montgomery County, just outside of Washington, DC, is one of the wealthiest counties in the nation and among the bluest to boot. The county executive, a Democrat, said he was worried the legislation would have harmed the local economy. On the other side of the country in Flagstaff, Arizona, the city council is thinking about rolling back their $15 minimum wage ordinance in response to widespread public opposition. Meanwhile, more states are considering municipal preemption laws that forbid localities from adopting minimum wages. Almost half of states already have such a law, and legislation has been introduced in several more. The prospects for passage appear especially good in Iowa and Minnesota. 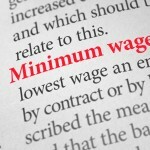 Serious efforts are underway to increase the statewide minimum wage in Connecticut, Nevada, New Mexico and Pennsylvania, among others. 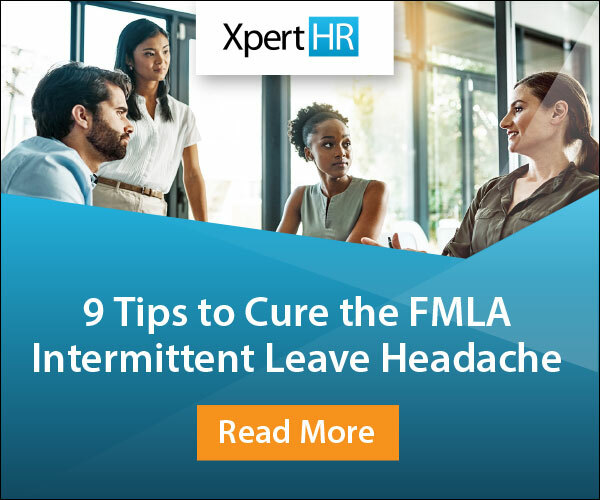 But they face an uphill battle, with divided legislatures and/or governors reluctant to sign any legislation that might come across their desks. So will 2017 prove to be the year that the wave of minimum wage increases slows down? Time will tell. Where do you think the minimum wage is headed? Share your thoughts by leaving a comment below.